Hi, I'm Michael and I’ve lived in Hong Kong for 30 years. I have lived in Hong Kong for 30 years, I arrived as a young British soldier in the 80's and never left. 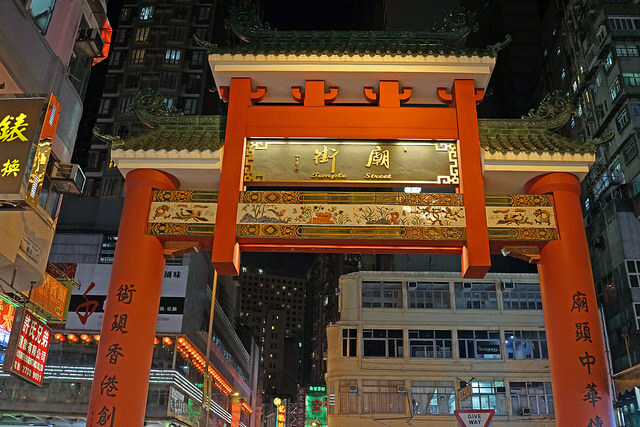 Your private tour with a genuine Hong Konger starts here! Hong Kong from British Colony to Asia’s World City. I offer fun and immersive tours and will give you a unique insight into life in Hong Kong based on my personal experiences as a soldier, sportsman, father and businessman. I do not require a deposit and can take bookings at short notice - go to my contact page to book, send a message, call or whatsapp. Hong Kong is incredible at night when it has an even greater buzz about it. Take in some fabulous views, ride and sail on public transport, see a world class light show over the Fragrant Harbour and visit a night market that has a bit of everything. Lantau Island is a wonderful part of Hong Kong. Depending on the length of your tour, we can take a ride on the Ngong Ping 360 Cable Car, visit the Tian Tan Buddha, Po Lin Monastery and take a step back in time seeing the amazing Tai O Fishing Village.